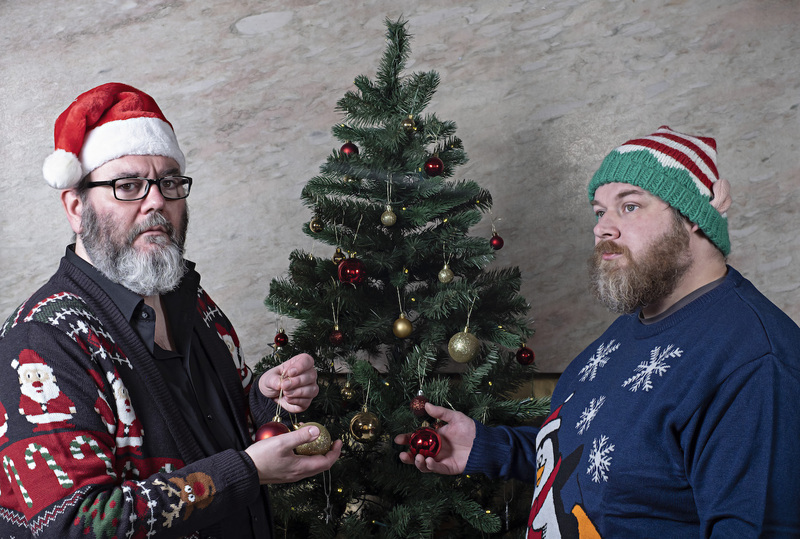 Aidan Moffat and RM Hubbert have shared new festive track 'A Ghost Story For Christmas'. The Scottish duo have recorded a full Christmas themed album, with 'Ghost Stories For Christmas' set to land on December 7th. With a short burst of live shows set to accompany the release, it looks like a Cool Yule for two of our favourite Caledonian songwriters. New song 'A Ghost Story For Christmas' is online, and its dazzling lyrical word-play is worth the price of admission alone. A super collaboration, it captures that slightly gothic feeling Christmas can bring - think A Christmas Carol or even the first Gremlins film... but with a sparse, folk-hewn backing of course.